Three rounds are down in the 6A UIL Texas high school baseball playoffs as this year’s edition has seen favorites fall and underdogs rise to the top. Game 1: Thursday @ Coppell HS 7:30 p.m.
Game 2: Friday @ Coppell HS 7:30 p.m.
Game 3: Saturday @ Coppell HS 7:30 p.m.
Game 1: Thursday @ Dallas Jesuit HS 7:00 p.m.
Game 2: Friday @ Dallas Jesuit HS 4:30 p.m. 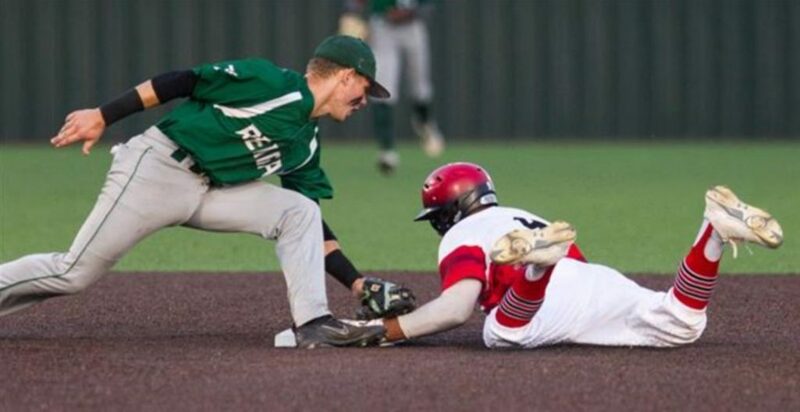 Region I has seen Southlake Carroll quickly emerge as the favorites to make it to Round Rock as their pitching has powered them through the playoffs. In five postseason games, the Dragons have just allowed six runs, the least of any team still in. The Dragons will face a quickly emerging team in the form of Keller Timber Creek this weekend as the Falcons will look to enact revenge against crosstown rival Keller in round five after being runner-ups to the Indians in district 3 in the regular season. Meanwhile, Keller will match-up against perennial powerhouse Flower Mound Marcus in the regional semifinals in a series at Coppell. Marcus has made up for a less impressive than normal regular season with a stellar postseason that has seen the Marauders knock off Grand Prairie, LD Bell, and #6 Waco Midway. Game 1: Thursday @ Sam Houston State University 6:00 p.m.
Game 2: Saturday @ Dell Diamond (Round Rock, TX) 5:30 p.m.
Game 1: Wednesday @ Sam Houston State University 6:00 p.m.
Game 2: Friday @ Sam Houston State University 6:00 p.m. Round Rock has to be licking their chops entering Region II’s final four weekend as the Dragons are the only team remaining in the region that finished second or higher in their district. With Klein Collins and Conroe Oak Ridge falling last week, it is now guaranteed that no district champions will head to Round Rock to represent Region II at the state tournament in June. First up for the Dragons is no easy task, however, as the College Park Cavaliers come into the regional semifinals scorching hot. They immediately turned heads after knocking off #5 Rockwall-Heath in round one before going on to sweep J.J. Pearce and #22 Conroe Oak Ridge in rounds two and three respectively. In the opposing series, The Woodlands and Klein are both riding hot waves as third-place district finishers and will look to keep their Cinderella runs going into the regional finals. The Woodlands avenged a first-round upset from the football season and returned the favor to #15 Rockwall in round one of the baseball playoffs to kickoff their run to this point, while Klein has fought their way to three wins in game threes through three rounds. Game 1: Thursday @ Crosby HS 7:00 p.m.
Game 2: Friday @ Crosby HS 7:30 p.m.
Game 3: Saturday @ Crosby HS 12:00 p.m.
Game 1: Thursday @ University of Houston 7:00 p.m.
Game 2: Friday @ University of Houston 7:00 p.m.
Game 3: Saturday @ University of Houston 12:00 p.m.
Cypress Ranch and Cy Fair will head into the regional semifinal round eyeing each other as another possible crosstown matchup could decide the regional champion, but standing in their way is rising Humble Atascocita and League City Clear Springs. After looming in the shadows of #3 Humble Kingwood all season, Atascocita finally got their moment to shine after Clear Springs knocked off the regional favorite Kingwood team in the regional quarterfinals last weekend. Cy Fair will face probably the tallest task of the two favorites in round four against a team riding a big wave after knocking off a powerhouse Kingwood team. Game 1: Thursday @ Blossom Athletic Center (San Antonio, TX) 7:00 p.m.
Game 2: Saturday @ UT-Rio Grande Valley 1:00 p.m.
Game 1: Thursday @ Sinton HS 7:30 p.m.
Game 2: Friday @ Calallen HS 5:00 p.m.
San Antonio Reagan emerged as the favorites to win the state title this week after sweeping #4 Lake Travis in a round three heavyweight matchup. However, the road gets no easier for Reagan in round four as they face up against a Laredo Alexander team that is fresh off of winning a three-game thriller with #1 McAllen this past weekend. On the other side, the respect that Edinburg Vela longed for all year as they head into the regional semifinals with still only five losses to their name despite not being ranked in the top 25 at the top of the postseason. 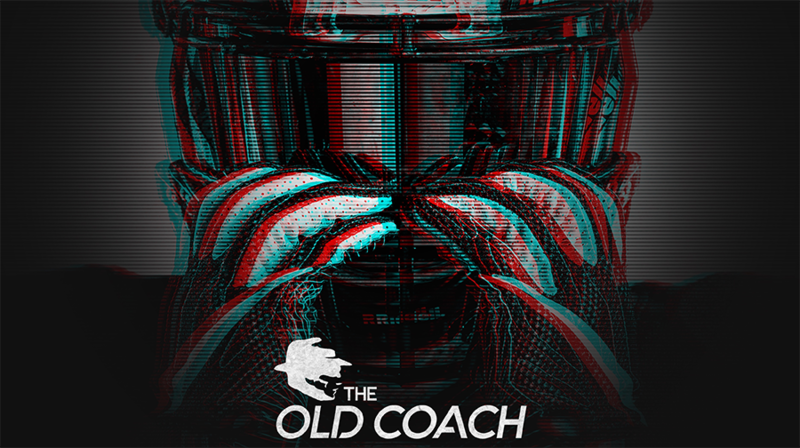 They will face up against a San Antonio Churchill team who is looking to face up against their crosstown foes in Reagan for the regional crown next week.